This past weekend, school districts across Texas hosted their University Interscholastic League (UIL) Spring Academic meets in which students competed in more than 20 academic competitive events ranging from speaking to STEM to writing contests. With 25 schools qualifying to advance to regionals, more than 400 Dallas ISD students competed in UIL Academics in four districts: 3A-11, 4A-12, 5A-12 and 6A-8. To be eligible for UIL Regionals, students had to place first, second or third in their respective contests. 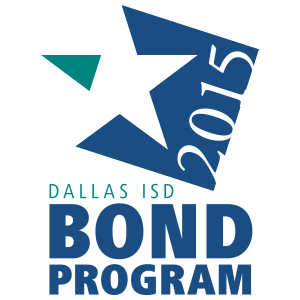 Dallas ISD hosted the UIL District Spring Academic meets for Districts 4A-12, 5A-12 and 6A-8. Here are the overall winners from each district according to championship points earned by students for their schools. UIL Academic Regional Competition is scheduled April 12-13 in various locations.